Late at night 'Lion d'Or' innkeeper Jean Millet woke to the smell of fire. He rushed through the hallways to warn his guests, who followed him downstairs and came upon a horrifying sight of his wife. Parts of Mme Millet's head, backbone and legs lay smoldering on the kitchen floor. The rest of her was reduced to ash. Her chair by the fireplace was only slightly scorched, and there were burn marks under her remains. 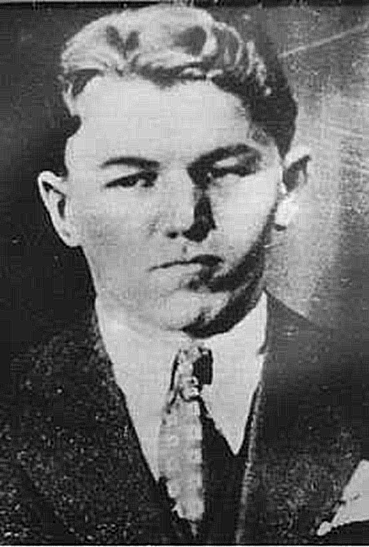 Gangster Baby Face John Nelson is born as Lester Joseph Gillis in Chicago, Illinois, United States.